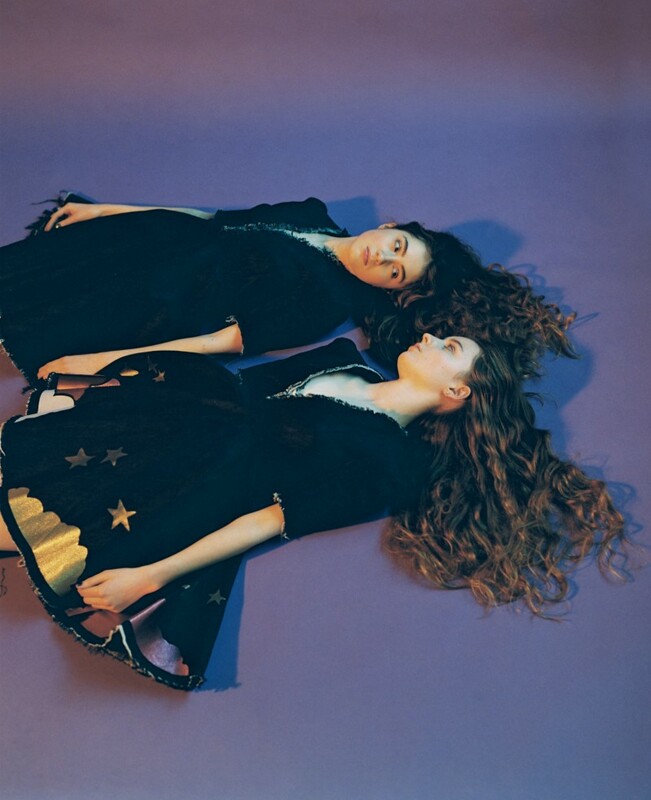 'I, Gemini', the debut album from Let's Eat Grandma is previewing now on Apple Music, a week ahead of release, you can listen now here. The album is available to pre-order here and from all good record stores on limited edition gatefold magenta vinyl, which comes with download code and sticker sheet, as well as on CD. They've also announced a series of free in store performances to celebrate the album's release as well as a hometown launch gig in Norwich! Check out the full list of dates below, tickets for the show at OPEN in Norwich are available here. Listen to Joel from Wolf Alice's incredible remix of 'Eat Shiitake Mushrooms' here.